It is important that your much-loved feline friend gets the correct balance of nutrients, vitamins and proteins from their food to ensure they stay fit, healthy and happy. Your cat will love our selection of premium tinned cat foods - they taste great and all those fresh meaty and fishy flavours are sealed in, meaning you can stock up the cupboards and keep your pet fed for weeks! Cats can be a little picky, but don't worry: we have something for even the most discerning feline! 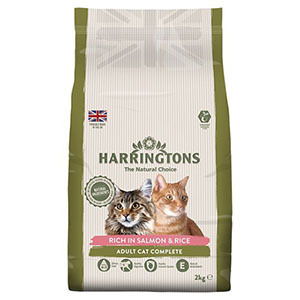 Whether they prefer meat, fish, Whiskas or Felix, we'll have something to suit their needs. 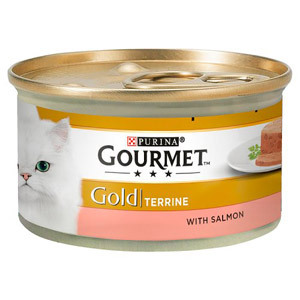 And if you can't find exactly what you’re after here, feel free to check out the selection of tasty cat foods in our Cat Single Portion section.